For cancellation of orders or changes to existing orders, please email us at hello@oaxis.com as soon as possible. All customers are advised to double check their order before checking out. 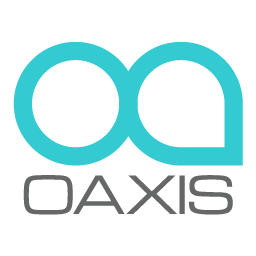 Oaxis will not be liable if customers do not update us on changes to an order or shipping address or any other issues related to the order. Orders that has been flagged for shipment or has already been shipped cannot be altered. Additional charges will be applicable for re-shipment.